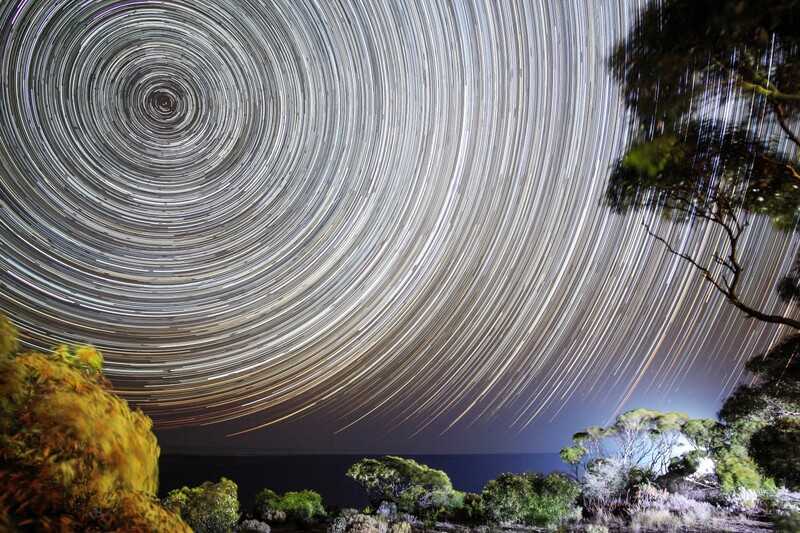 Tucked away in outback Western Australia is a very bizarre but ultimately engaging art installation by the British artist Anthony Gormley. 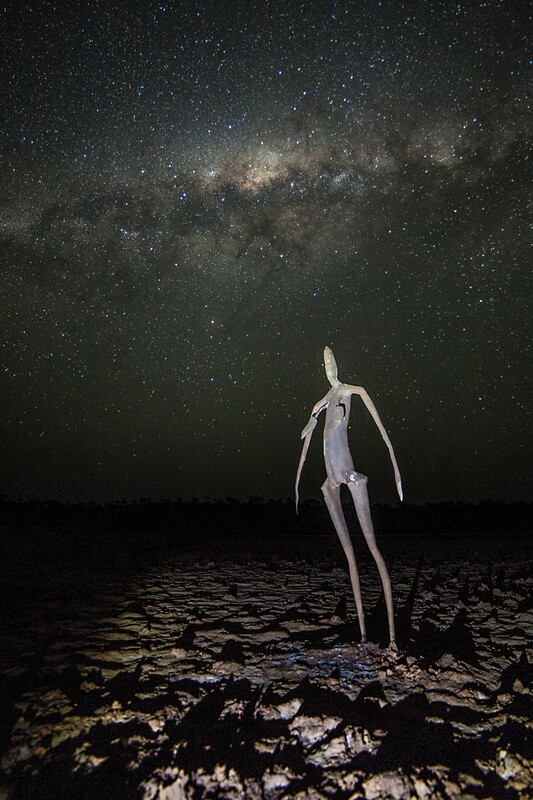 Over 50 locals from the town of Menzies stripped naked to be scanned and used ad the basis of these weird figures scattered across Lake Ballard. Of course, I braved freezing conditions to photograph them at night – with decidedly more clothing on than they!